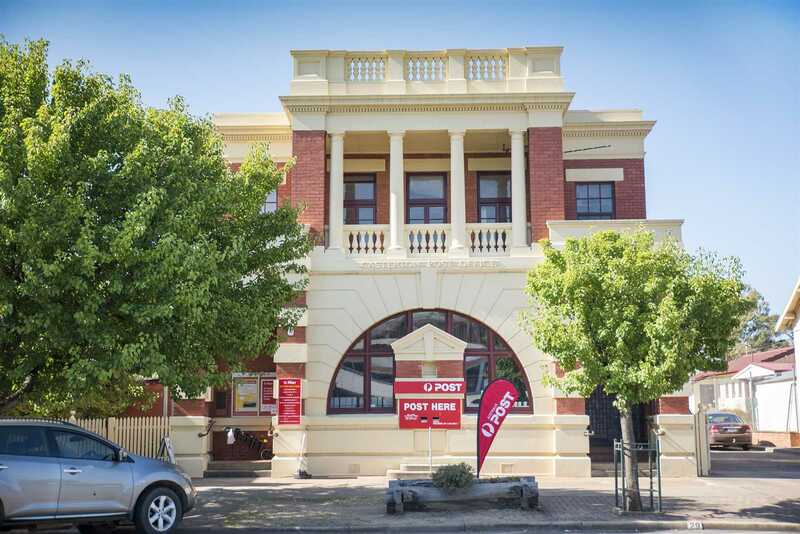 This historic Post Office built 1908 as the district Post Office and still standing strong today as the home of the Casterton Post Office, making it a fantastic investment opportunity as it has long standing leasehold from the current tenants. 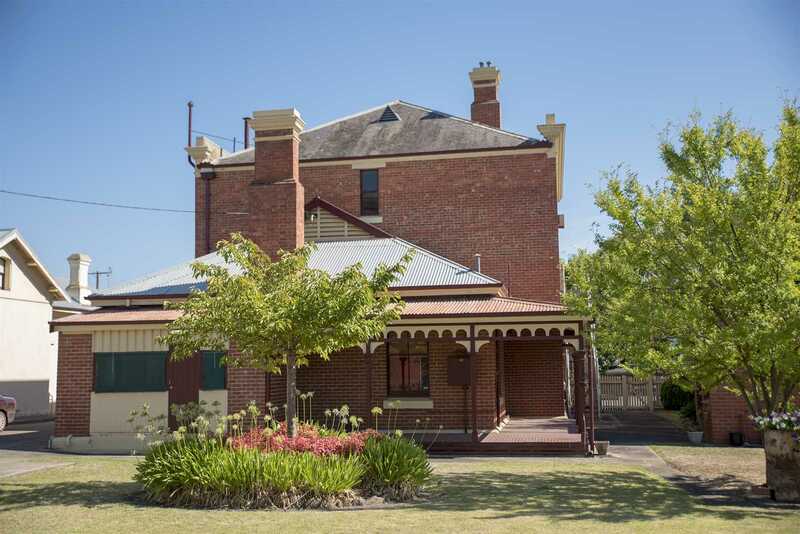 Casterton itself is set on the banks of the picturesque Glenelg river, surrounded by rolling hills and farmland. 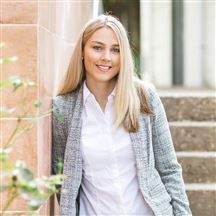 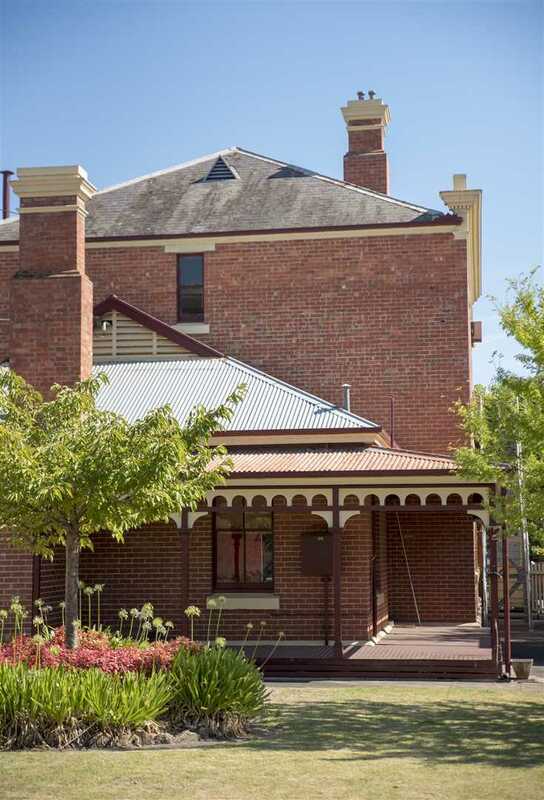 Just a short 45 minute drive to neighboring towns such as Hamilton and Mount Gambier, also centrally located between the Grampians and Coonawarra Wine regions, meaning it's well supported by the tourism industry. 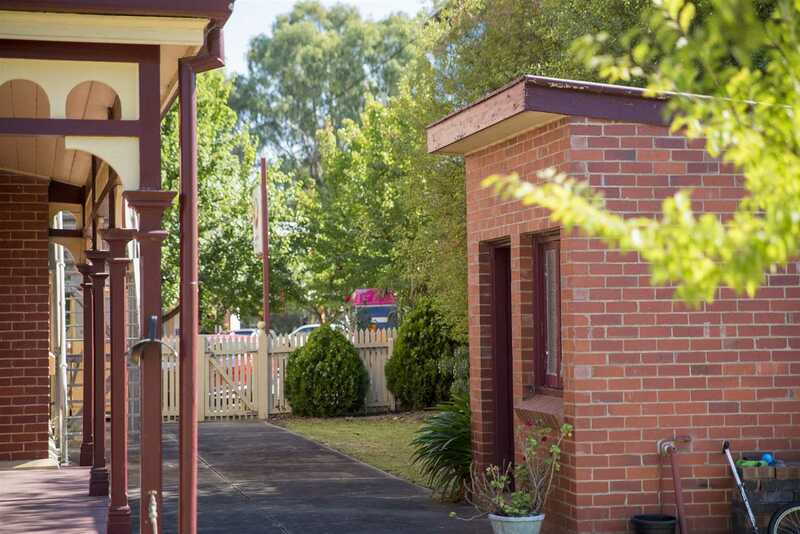 Also central 4.5 hours between Melbourne and Adelaide. 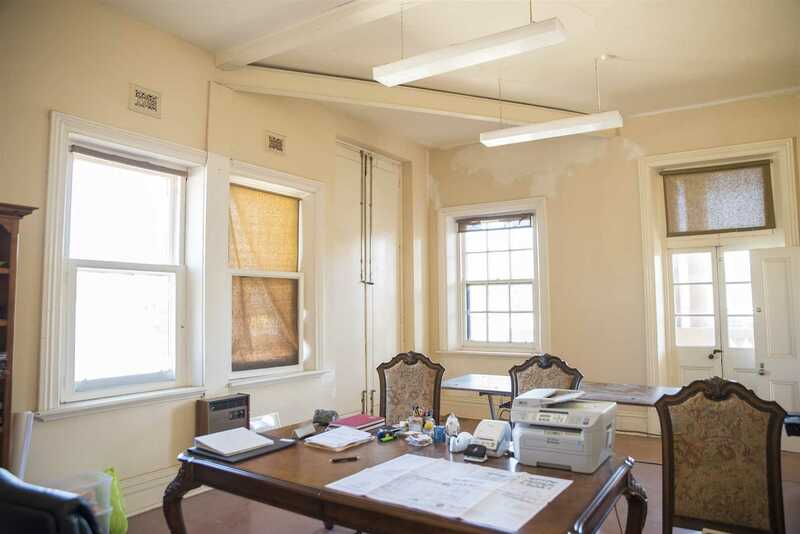 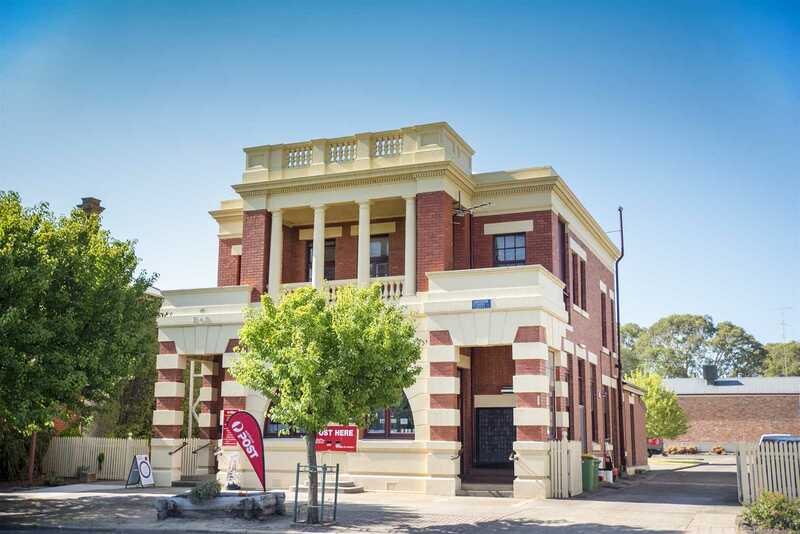 This truly is a once in a lifetime opportunity to purchase a magnificent historical building within this increasingly sort after part of Western Victoria. 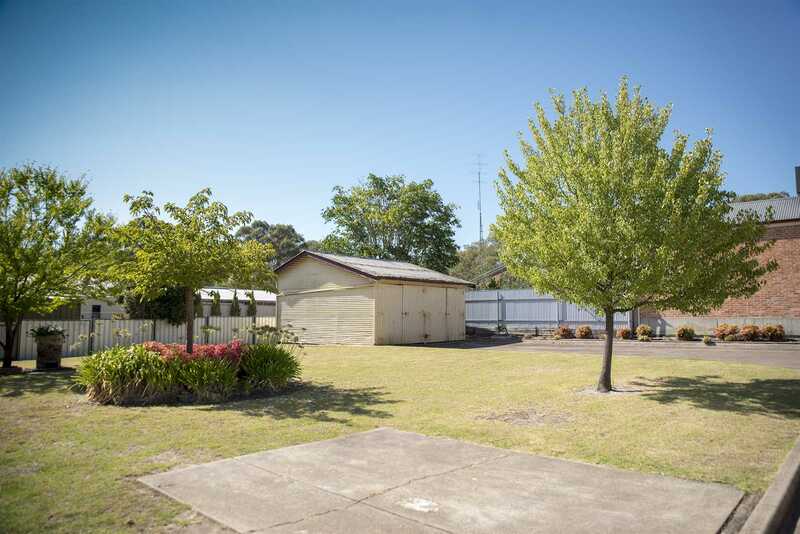 Set on a large allotment with front and side access it's neat as a pin garden is home of the two car garage and an outhouse. 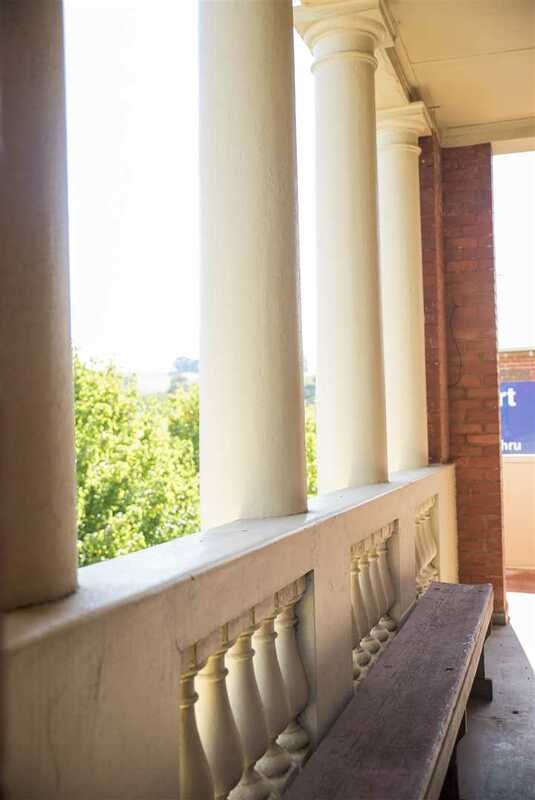 The wrap around veranda at the back of the building also offering beautiful old world charm. 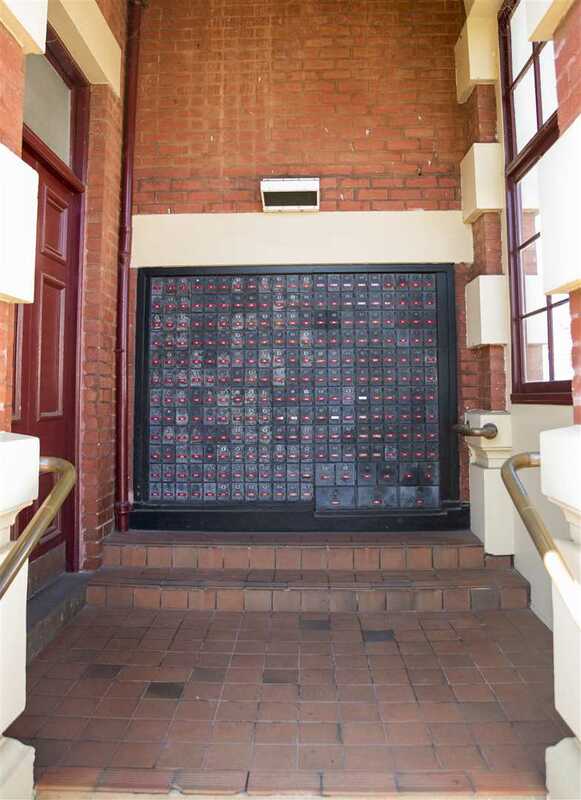 The business area of the building (the first floor) consisting of 3 sorting rooms, post boxes and the shopfront. 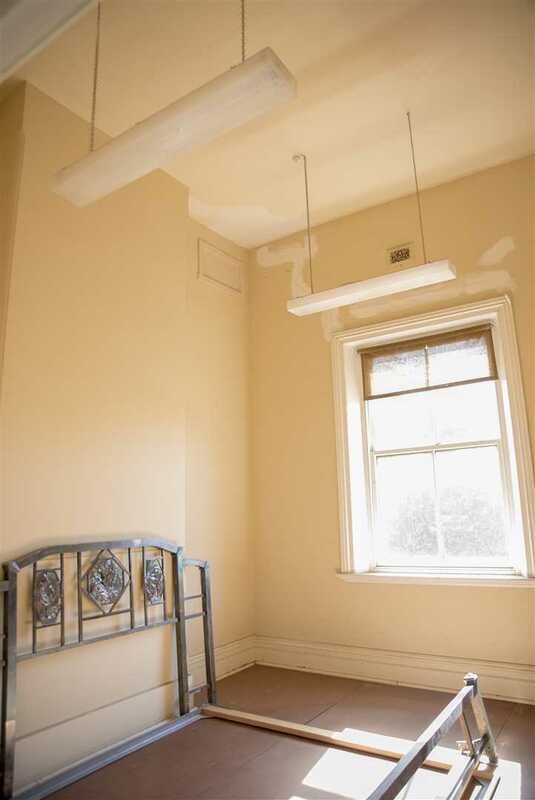 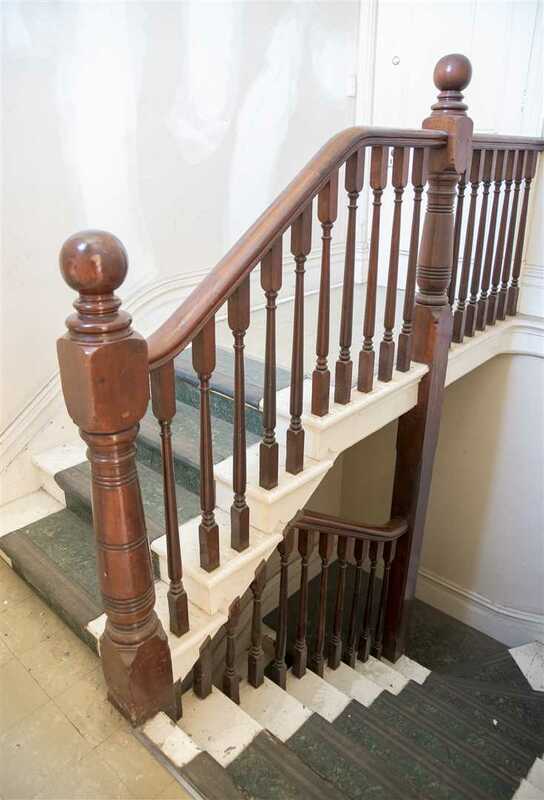 Moving upstairs in this charming building you will find a blank canvas to do as your heart desires. 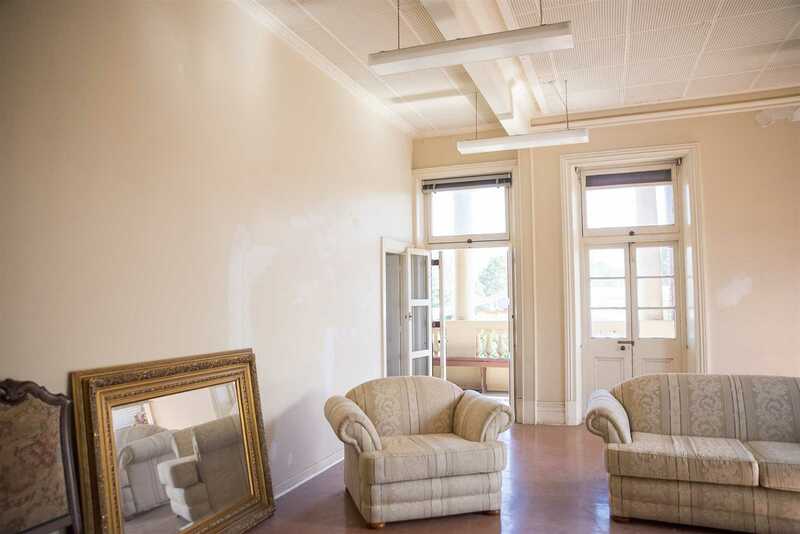 Boasting potential with grand high ceilings ranging from 11-14ft high throughout, with ample space, entry to gorgeous front balcony with it's exceptional town views via French doors. 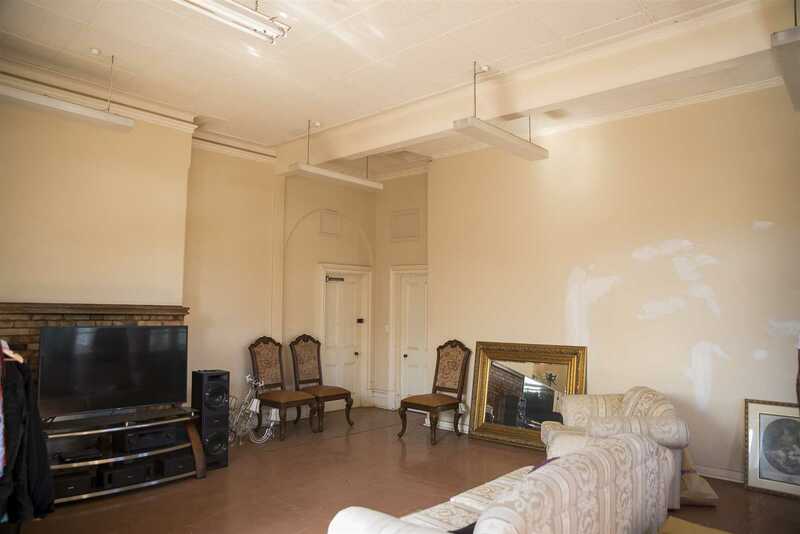 A unique opportunity to be the owners of a dual income property with current long term tenants on the ground floor with apartment/B&B potential on the second flood, studio or your own grand residence.